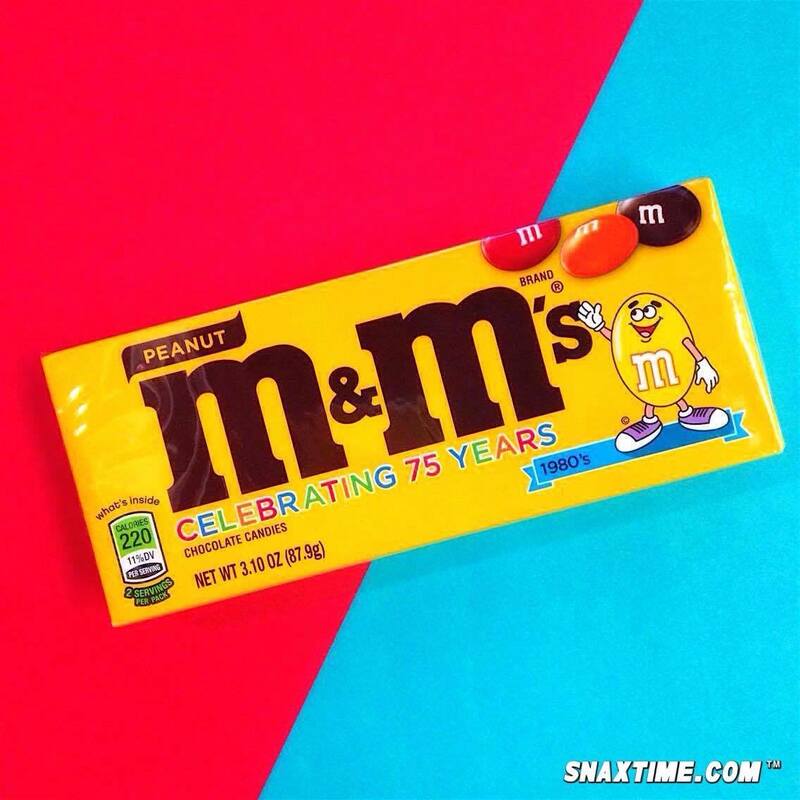 M&M's 75th Anniversary 80s Retro Design: COOL BEANS! M&M's is celebrating its 75th anniversary with limited edition retro packaging design spanning the 1940's through the 1990's. We especially love their rad 1980's packaging because it's a throwback to our favorite decade. So keep yours eyes peeled 'cause these classic candies just got a whole lot more BODACIOUS!